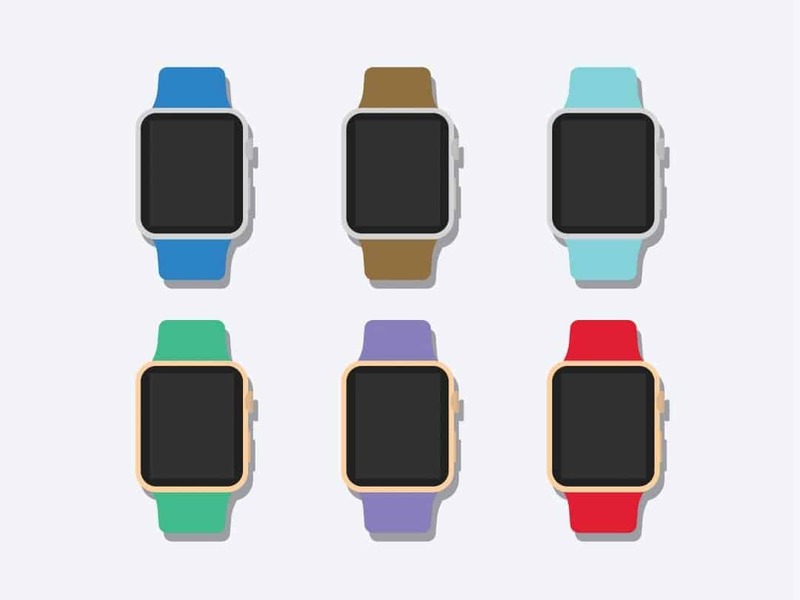 Download Flat 2D Apple Watch Mockup For Free. Today’s freebie is a Flat 2D Apple Watch Mockup designed by Anthony Boyd Graphics. This mockup features a Flat Apple Watch with editable band colors. Also The frames are switchable between gold and silver. Free for personal and commercial use.